April 21st marks the first day of Icelandic Summer, Sumardagurinn Fyrsti. 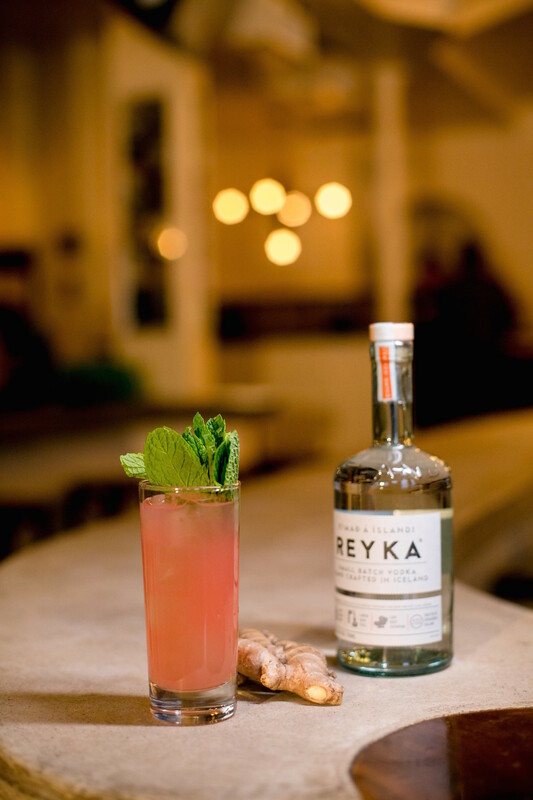 What better way to celebrate right here in the U.S. than with a cocktail using Iceland’s Reyka Vodka? In former times, Icelanders used the Old Norse Calendar which divided the year into two seasons: winter and summer. Today, regardless of temperature, many Icelanders welcome the first day of Icelandic summer by wearing shorts and short sleeve shirts while attending their annual parade and watching scout troupes and brass bands stroll by. 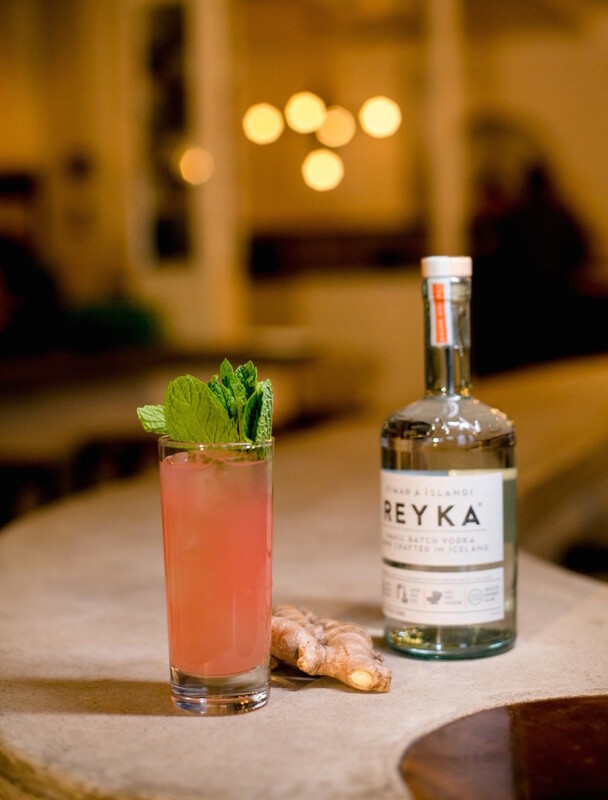 Join in on the Icelandic celebration by sipping on a Reyka Pink Grapefruit cocktail. Straight from Iceland, Reyka Vodka utilizes Arctic spring water, geothermal energy and lava rock filtration to create the smooth-taste, silky finish and the distinctive flavor of Reyka. Combine all ingredients into shaker and shake. Garnish and serve.